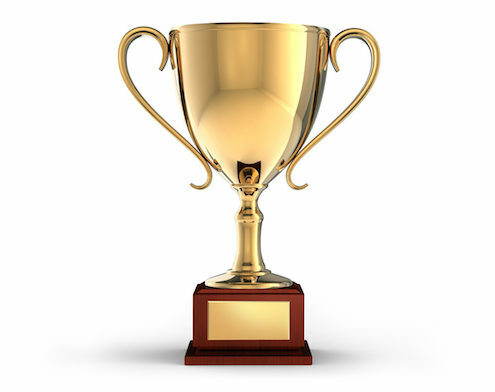 Servicing all your engraving needs with ability to engrave logos, name badges, trophy plates, pet tags, compliance plates, vehicle modification plates, signs, external memorial plaques, switch board labels, mimic panels, cut to size and more. Freehand engraving on your gift ware for that personal touch, identification, security or time remembrance. Whether it be for your local club or business we can engrave a name badge that suits your needs. Dunrite has a complete range of colours & sizes available. 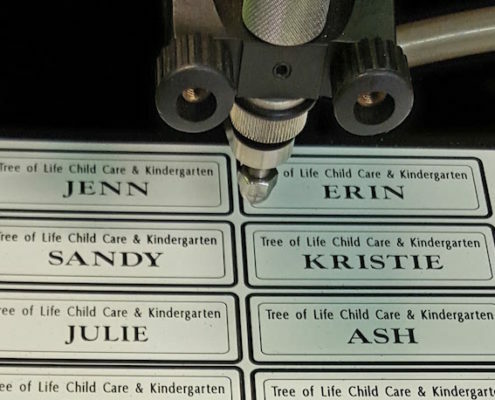 In addition to name badges, we can engrave external memorial plaques. These can be made to size with choice of text. 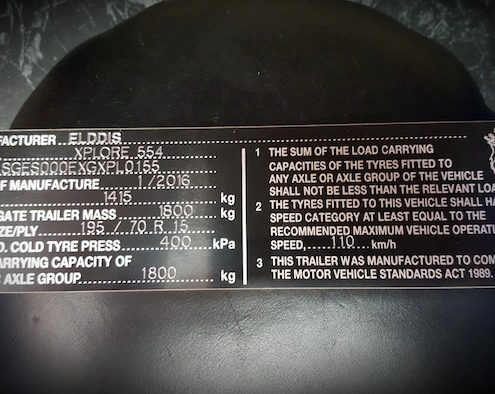 Professional, precision, legible engraving for all vehicle data plates. Lost dogs have a hard time getting back home without a dog tag. Feel the peace of mind that comes with having a dog tag securely attached to your “best friends” neck. Better yet, feel the pride in giving your dog a really cool, engraved dog tag. Engraving can include “dogs name”, “Rego ID” and even a personal message or mobile phone number in case your dog does get lost. 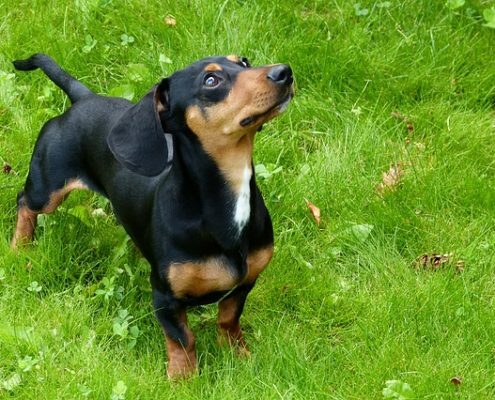 It is no coincidence that a man’s best friend cannot talk.